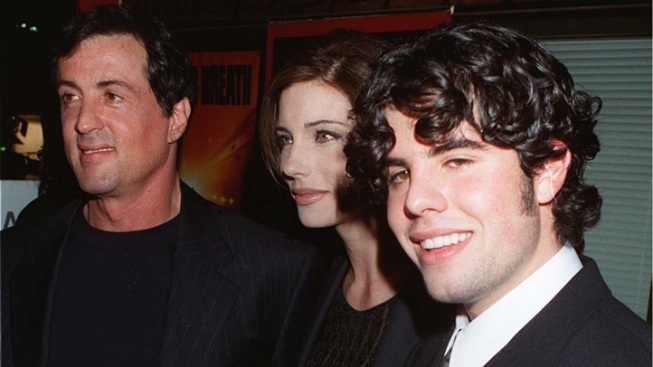 Sylvestor Stallone is opening up about the dead of his son, Sage. These are difficult days for Sylvester Stallone and his family. Speaking in a pretaped interview with Good Morning America promoting his latest all-star shoot 'em up, "The Expendables 2," Sly opened up for the first time about the tragic death of his 36-year-old son, Sage, just one short month ago. "It's tough. It's very, very tough, but if you have good friends and family support ... it's a horrible situation but time will hopefully heal and you try to get through it, but it's just something. 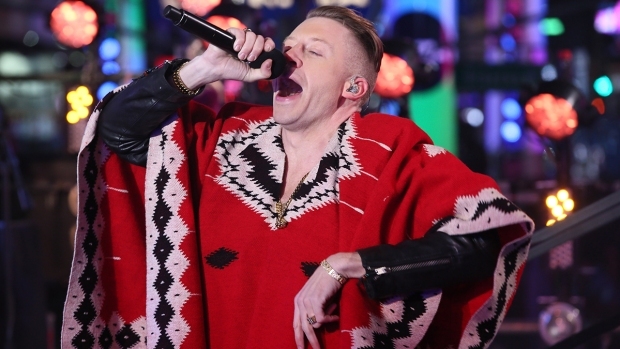 It's a reality of life," Stallone told GMA. So far, there's been no word on the cause of Sage's death. The young actor and filmmaker, who was the eldest of Stallone's five children and one of two he had with first wife Sasha Czack, was found dead in his Los Angeles home by his housekeeper on July 13. Foul play is not suspected, and while authorities recovered prescription drugs in an investigation, it will not be known whether they played any role in the death until autopsy results return. Sage's passing hit the Rocky and Rambo star hard, but Stallone says he's coping with support from family and friends. "I think it's important to get back and start reliving your life. Otherwise, you can go into a spiral," he added. The 66-year-old screen icon is now throwing himself back into his day job, which included sitting with fellow action heroes Arnold Schwarzenegger, Jean-Claude Van Damme, Dolph Lundgren and Jason Statham to discuss their sequel to 2010's Expendables, which Stallone wrote and directed and which made $274 million at the box office. "Expendables 2" hits theaters Friday, and if you ask Stallone, he doesn't rule out a third movie. "It's so rare to be able to get the old team together," he said. "It's like having a great team. When that combination works it's so rare and you just don't want to let it go."